Thank you for visiting my new blog! This is my very first post. I’ll be posting news, events, and comments about the City of Irvine and the work of the Irvine Community Services Commission. I’ll be posting information about events like hikes, bike rides, and community activities. I’ll also be sharing information about Irvine’s many community and neighborhood parks, and our recreational, cultural, and youth facilities. And I’ll be writing about other matters, including new business openings, educational opportunities, and cultural events, concerts, and performances, that I believe might be of interest to my neighbors and friends in Irvine. Irvine is a remarkable place to live. It is at once a charming suburb, a thriving international business center, the home of a distinguished and dynamic university, a preeminent location for cutting-edge medical and scientific research, a center of high tech and computer innovation, and a vibrant cosmopolitan community bringing together people of many cultures from all over the world. As Irvine residents, we are justly proud of our schools, our low crime rate, our neighborhood and community parks and recreational facilities, our bicycle trails, our services and facilities for children and seniors, our entrepreneurs, our local businesses, our innovative programs for environmental protection and conservation, and our more than 16,000 acres of permanently preserved parkland and open space. I believe we can make Irvine even better by working together. I am proud to serve Irvine as a Community Services Commissioner. I hope that you will find this blog — which is dedicated to making Irvine an even better place to live — a useful and fun place to visit. P.S. 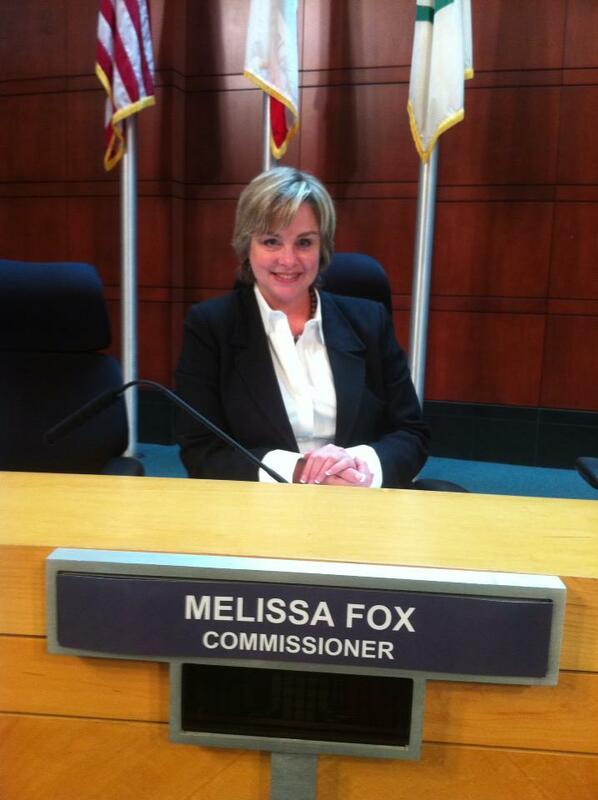 You can reach me by email at mefox@cityofirvine.org (for Irvine Community Service Commission matters) or at melissa@melissafoxlaw.com. You can also connect with me on Twitter at http://twitter.com/melissajoifox. Please note: this blog is maintained by me, Melissa Fox, and is not an official blog or website of the City of Irvine. This entry was posted in Uncategorized and tagged City of Irvine, Irvine, Irvine city planning, Irvine Community Services Commission, Irvine Community Services Commissioner Melissa Fox, Irvine Master Plan, Irvine parks, Irvine Ranch, Irvine trails, Melissa Fox, Melissa Fox attorney, Melissa Fox blog, Melissa Fox Irvine, Melissa Fox Law Firm, Melissa Fox lawyer, melissafoxblog, melissafoxblog.com, melissafoxlaw.com, melissajoifox. Bookmark the permalink.